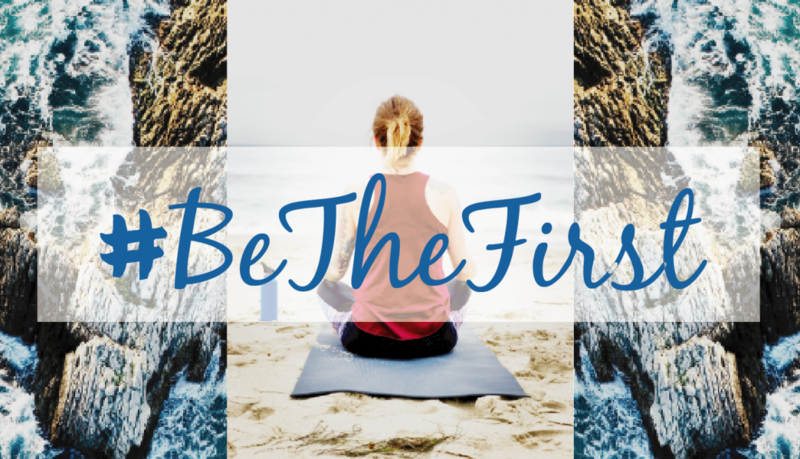 Our #BeTheFirst campaign kicked off last week and now it’s your turn to BE THE FIRST! 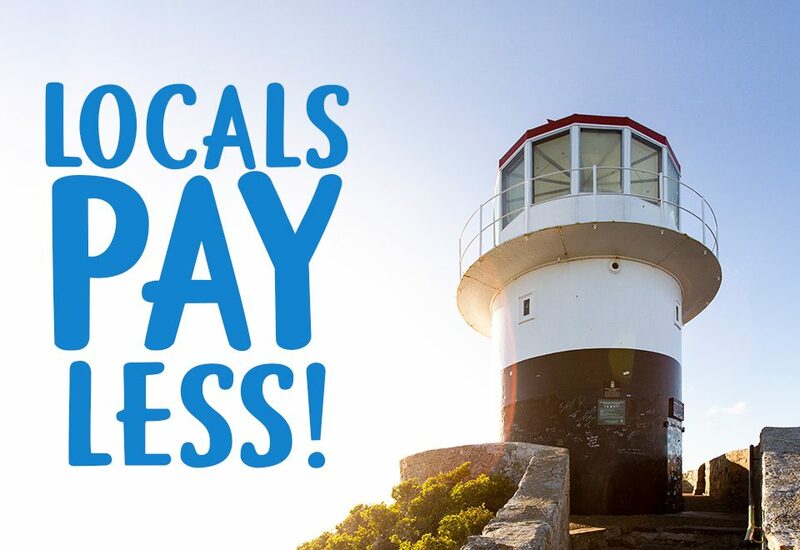 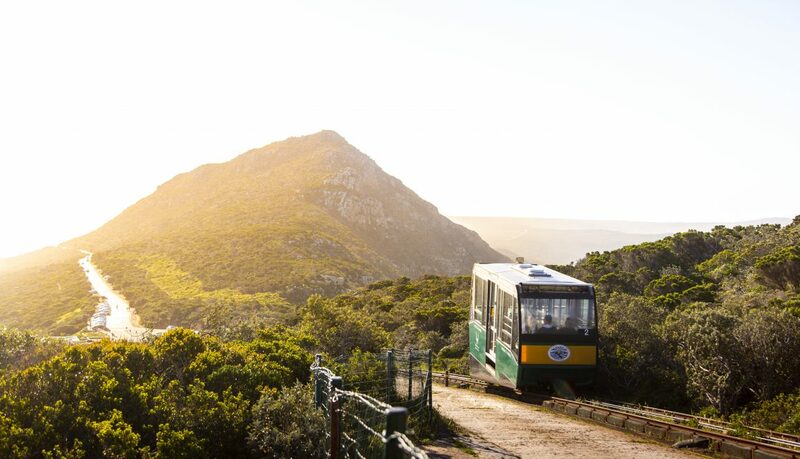 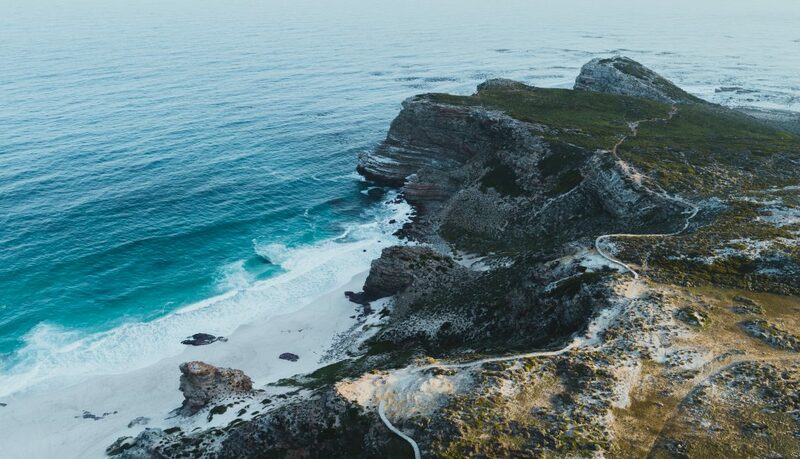 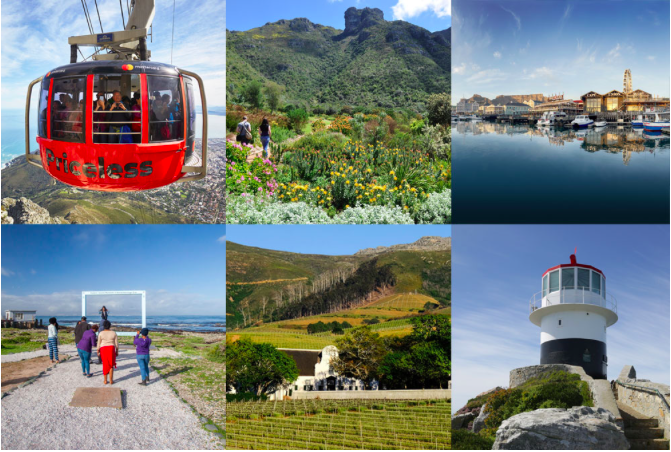 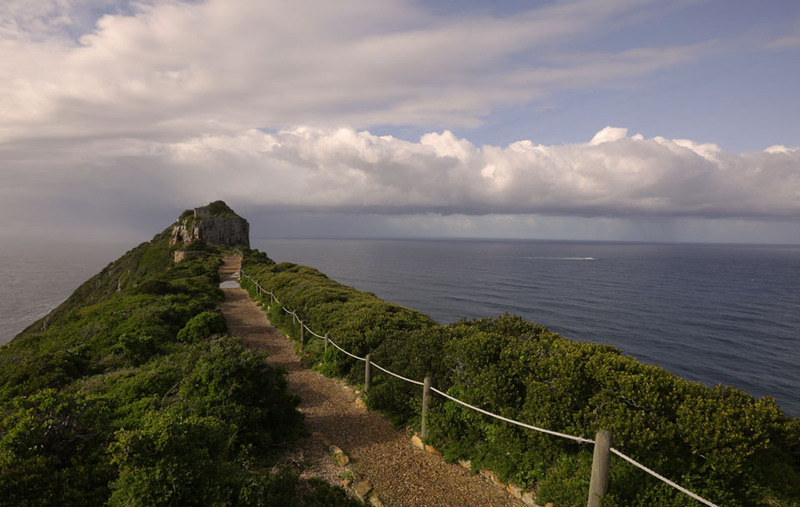 Cape Point recently won the Visitor Experience: Scenic Beauty award for 2018 at the Western Cape leg of the Lilizela Tourism Awards. 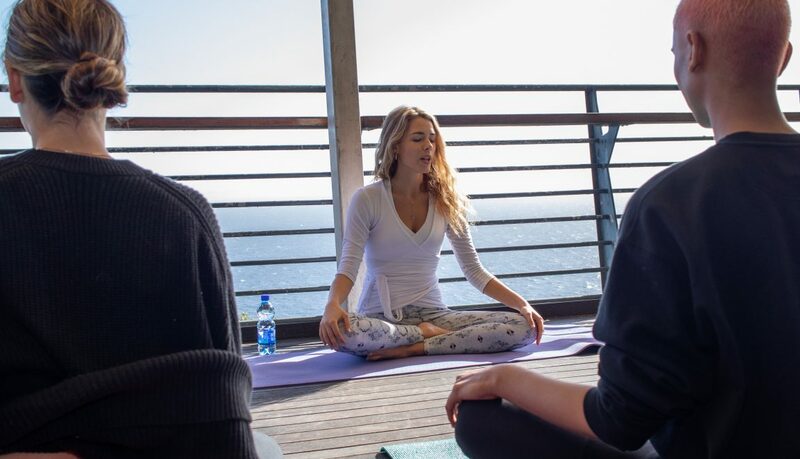 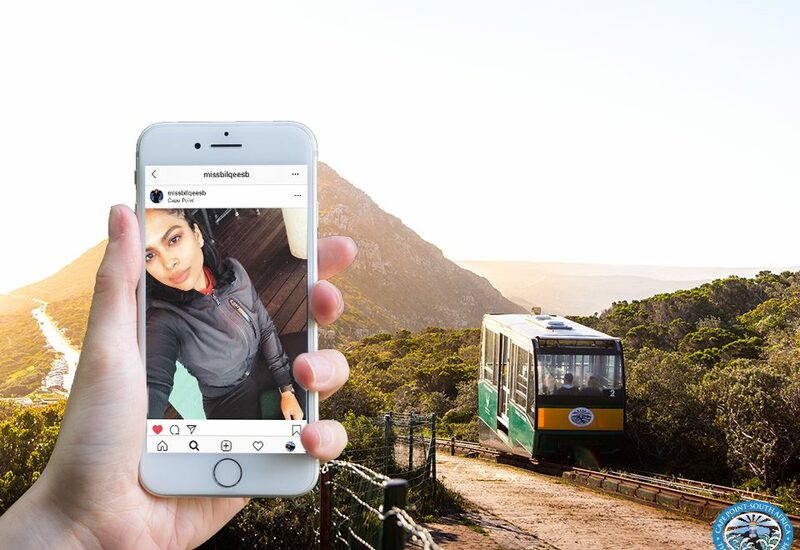 We recently hosted a few amazing social media influencers to experience Cape Point and #BeTheFirst. 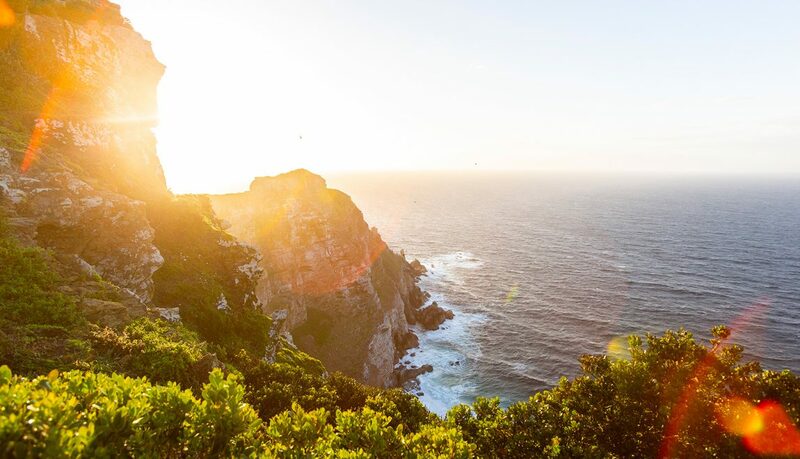 “My passion for photography is driven by being authentic,”- Ramon Mellett.